Infonomics is the theory, study and discipline of asserting economic significance to information. 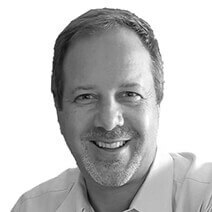 It strives to apply both economic and asset management principles and practices to the valuation, handling and deployment of information assets. This book is for the burgeoning force of chief data officers (CDOs) and other information and analytics leaders in their valiant struggle to help their organizations become more “infosavvy." 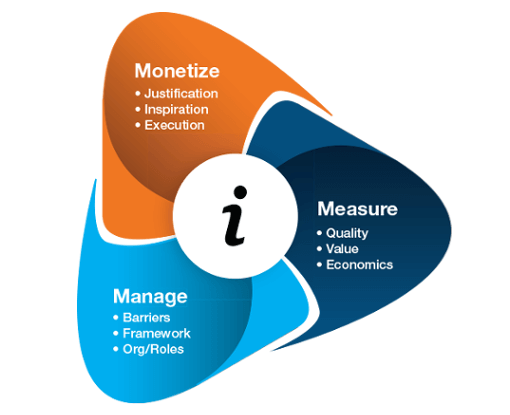 Explores why information affords unique opportunities to be monetized both directly and indirectly, and provides a range of examples to help justify the business case for further deploying your organization’s (and others’) information. 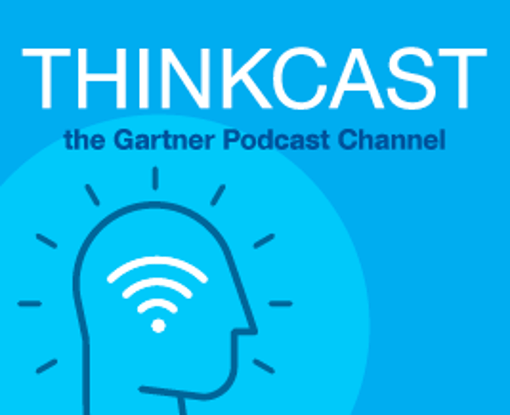 Gartner research finds businesses that understand why and how to use information as an asset have a competitive edge. 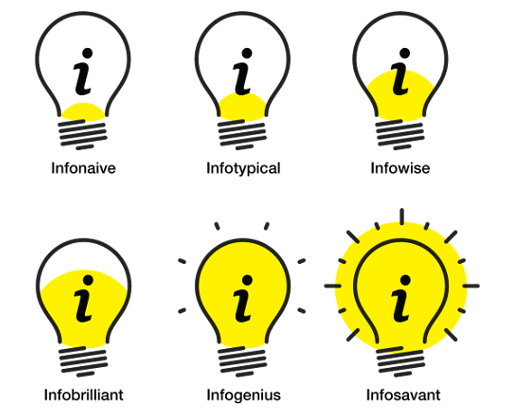 But how infosavvy are you and your organization, where are your gaps and what can you do to improve? Find out now. It’s time to embrace your information as an asset and turn it into a true competitive advantage. 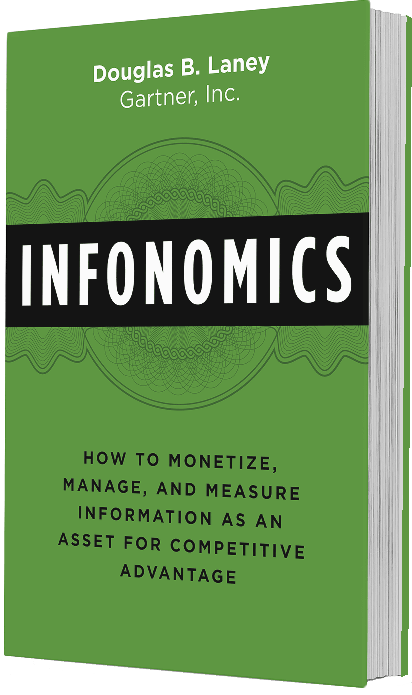 Doug Laney, author of “Infonomics,” discusses how to monetize, manage and measure your information.